As a leading IT professional & PHP development company in India, we endorse the use of MySQL along with PHP to build database driven applications. PHP web application development involves web development using WAMP (Windows operating system; Apache web server; MS-SQL database; PHP) as well as LAMP (Linux operating system; Apache Web server; MySQL database; PHP) architecture. Our team of PHP developers helps you build lot of thought-provoking web applications like PHP based portals, shopping cart solutions, PHP based ecommerce applications, PHP payment gateways, PHP social connect, PHP CMS, PHP single sign-on, PHP plugins, PHP bulk mailing solutions etc. We at SSPL strongly believe in an implementation of world-class PHP web services in the view of establishing proper communication between ICT & PHP based software application. Our team of PHP developers with almost a decade of hands on experience is well equipped with domain knowledge and expertise meeting your software application requirements at any level of customized web application services based upon PHP framework. Our team of business analysts and functional consultants has expertise in deep understanding of our client’s business requirements in terms of to the point functional requirements gathering. This ultimately results in enhanced business enactment for our clients in combination with cutting-edge technology. 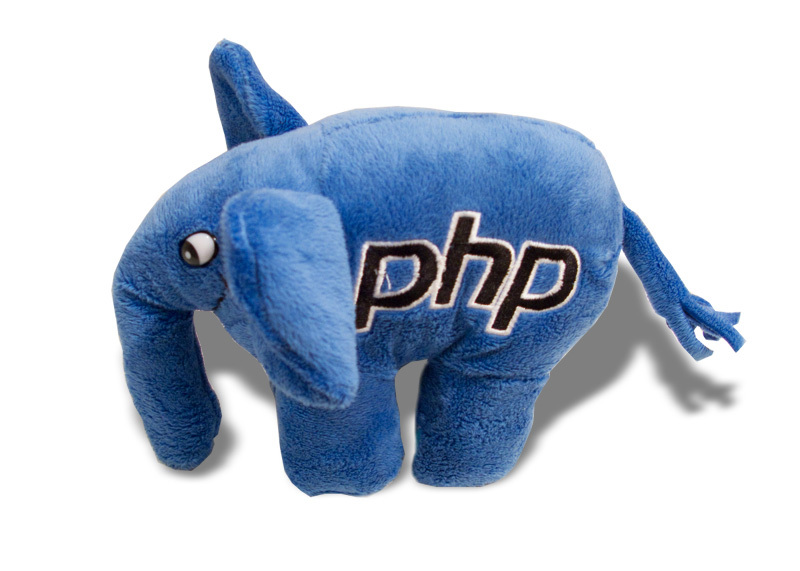 Our PHP professionals are best in class for PHP based web application development and PHP Software Programming. We at SSPL have developed next generation applications such as B2B Ecommerce web solutions, PHP enterprise applications, online ticketing systems, customized PHP Solutions & PHP software solutions. We at SSPL use an interactive approach to IT project management and web application development. Systematic approach adapted by our team of business analysts and functional consultants in terms of time bound work breakdown structure for large IT projects systematically breaks it down into smaller components enabling us in simplifying the task. We are committed to perform upon our deliverables with highest level of transparency and quality web solutions to our customers as per their budget and pre-defined timelines. SSPL offers world class business web solutions for its clients across the globe. Provision of dedicated PHP professionals, Web developers, Web designers allows us to reduce the burden of unnecessary/additional human resource, payroll issues and IT infrastructure cost. We provide seamless state-of-the-art software development facilities as a virtual extension to the client’s facilities. Outsourcing of offshore web solution development results in very cost effective Web solutions for our client allowing them to cut the project costs and improve returns on investment.